Continuous, balanced mechanical ventilation with heat recovery (MVHR) is often applied in new-build dwellings as a means of maintaining controllable indoor air quality with low running costs. Traditionally in northern Europe, the focus has been on its application in dwellings to reduce the heating energy required to heat the incoming ventilation air. 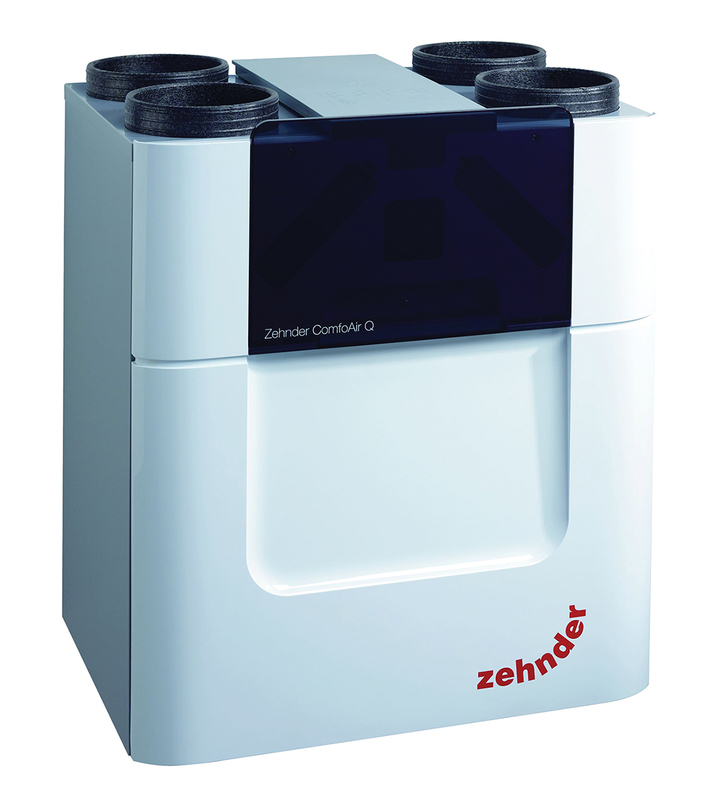 However, as building airtightness standards have become more stringent and overheating has emerged as an issue, a dwelling MVHR linked to a simple water/glycol sub-soil heat exchanger can potentially provide cooling for much of the summer, as well as meet the essential need for ventilation air. Where external climate, as well as the building form and use, combine to provide appropriate conditions, the application of simple, natural ventilation (using manually operated windows, doors and vents, as well as infiltration air) has historically been preferable, and acceptable as a means of providing ‘fresh’ air – diluting and removing heat, moisture and pollutants for most dwellings in northern Europe and other temperate climates. The evolution of buildings that have lower design air leakage and improved fabric thermal performance has reduced fortuitous ‘ventilation’ (infiltration air passing through gaps, open cell materials and openings) and, in conjunction with increased risks of overheating, has led to the demand for a controllable means of ventilation to maintain acceptable indoor air quality (IAQ) while not compromising the energy efficiency of the whole building system. This includes controllable natural ventilation (such as passive stack ventilation) and mechanical ventilation – both methods that have been used successfully. 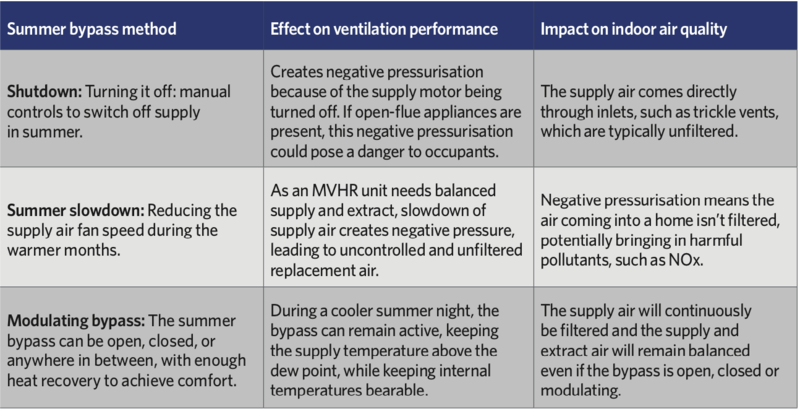 Each method has its advantages and disadvantages, but the flexibility in air distribution and the ventilation effectiveness of mechanical ventilation will make it suitable for many applications, particularly where there are issues with external noise or air quality. Increasingly, to maintain acceptable IAQ demands the reduction of large particles, airborne germs and allergens, as well as smaller particulate matter and, in some cases, nitrogen dioxide (NO2). The pressure needed to move air through panel, pocketed, high-efficiency particulate air (HEPA) filters or, for NO2, activated carbon filters, will require additional fan power. An MVHR balanced ventilation system works by extracting vitiated air from inside the dwelling – typically, from bathrooms and food-preparation areas – and supplies treated outdoor air, typically to bedrooms, living rooms and dry areas. The system uses the heat from the outgoing air to warm the incoming air via an air-to-air heat exchanger – typically, a plate heat exchanger – mounted within the MVHR air handling unit (as in Figure 1). The heat exchanger has historically transferred only sensible heat – though, more recently, total (also known as ‘enthalpy’) heat exchangers have become available that also transfer latent heat (but do not allow odours to pass from one stream to another). 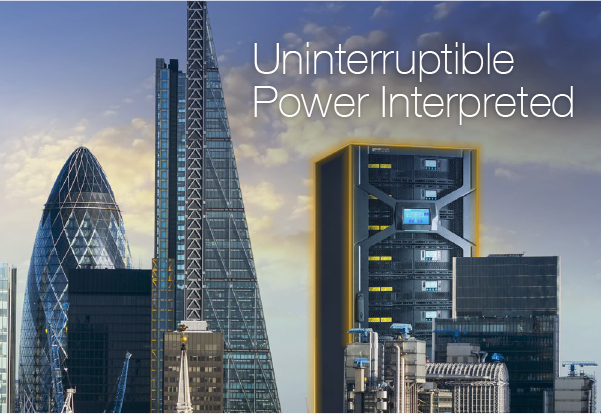 Well-controlled total energy exchange systems should be able to maintain improved dwelling humidity ranges, as well as providing enhanced annual energy performance compared with sensible heat exchangers. MVHR systems – such as that shown in Figure 2 – are capable of recovering 96% of sensible energy, and can automatically adjust to changing demands within the dwelling. 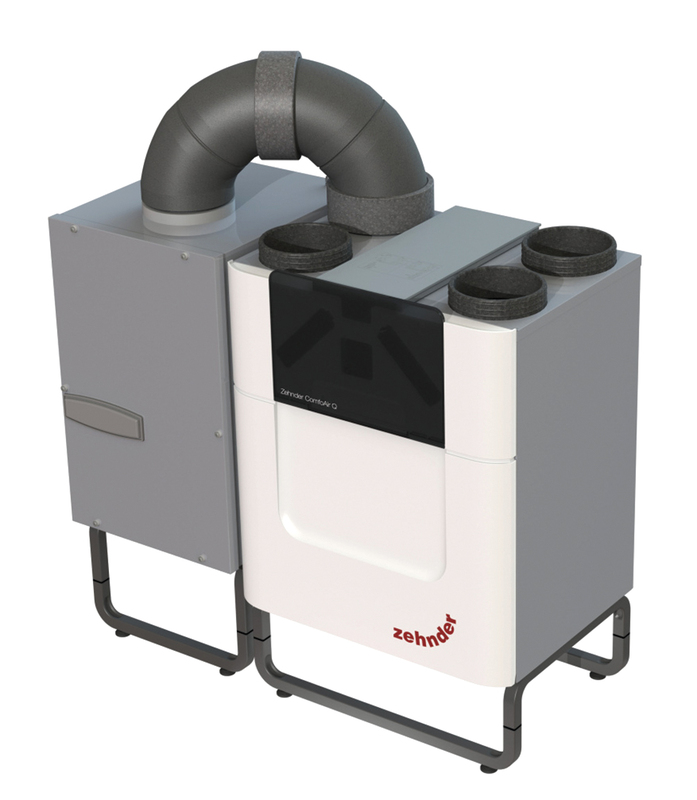 Typically, an MVHR system will be designed to operate continuously throughout the year, and systems increasingly make use of variable speed fans to improve control flexibility to meet extreme and normal internal loads without unnecessary noise. For MVHR to be successful in recovering energy from the extract air, the dwelling must be appropriately airtight so that there is a balance in the supply and extract flowrates through the heat exchanger. This is established as a design parameter for new dwellings – and may be measured in completed buildings – and is typically specified in terms of ‘air permeability’, evaluated at pressures that exceed those generated by normal wind and stack forces (see ‘Air permeability’ box). Air permeability is the volume airflow rate per hour per square metre of envelope area at a test reference pressure differential across the building envelope of 50Pa,3 and is typically quoted in terms of m3·h-1·m-2. 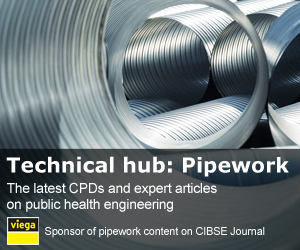 Specific local regulations and air permeability standards provide varying guidance relating to the building airtightness and the necessity for purpose-provided ventilation. 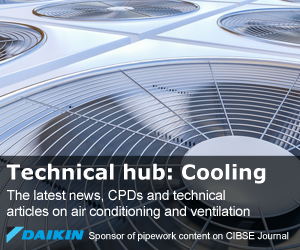 The recommendations of England Approved Document F Ventilation (AD F) indicate that new buildings can readily achieve air permeability down to around 2 to 4m3·h-1·m-2 at 50Pa pressure difference and ‘some buildings constructed are tighter than this’. A permeability of 5m3·h-1·m-2 at 50Pa is highlighted in AD F as a limit value that is typically used as the threshold2 below which MVHR is commonly applied as a dwelling ventilation system. The default AD F position is that a dwelling would have zero air permeability and so assumes no infiltration and reliance solely on a specific installed ventilation system. Industry guidance has various values of recommended maximum permeability to enable successful deployment of MVHR, typically ranging from 1 to 3m3·h-1·m-2 at 50Pa, although Crawley’s recent research2 indicates that the vast majority of the UK’s MVHR installations are in dwellings with air permeability of 5m3·h-1·m-2 at 50Pa. A balanced MVHR system would typically be designed to supply sufficient outdoor air to meet comfort (and health) requirements. During the heating season, heat is recovered from the extract air to heat the incoming supply air. 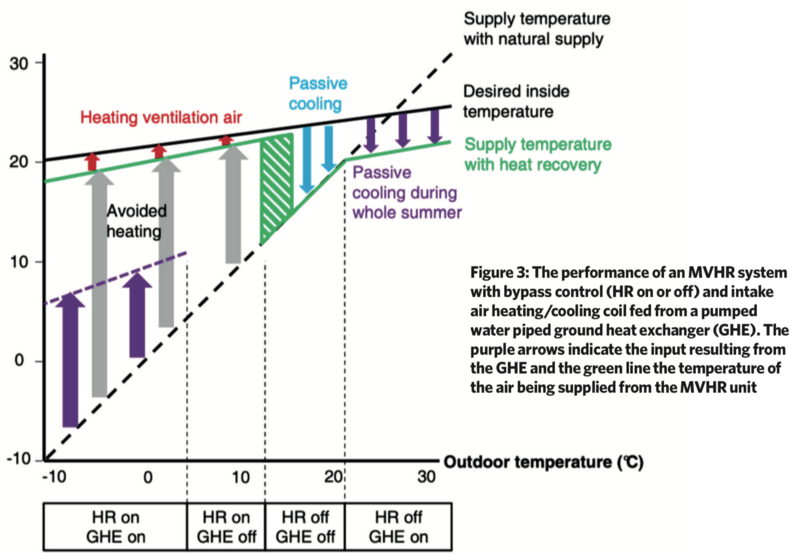 In the ‘shoulder’ seasons – where the internal temperature may be allowed to swing without causing discomfort and neither heating nor cooling is needed – heat recovery is automatically reduced or totally switched off by ‘bypassing’ (see Table 1), so the supply temperature is not detrimentally affected. The bypass would normally only be activated when the heating system is off, to prevent wasted energy use. If the room needs cooling and the incoming air is cooler than the discharge air, then the bypass will be active, but only if direct outdoor air temperature is not so low as to cause draught or condensation. The modulating bypass ensures that in conditions with a risk of condensation, some heat is recovered to maintain the supply air above the dew point of the indoor air. During the warmer season, if the incoming air is warmer than the extract air, recovery takes place, so the warmer incoming outdoor air is cooled by the extract air. The opportunity for cooling in warmer seasons with an MVHR system tends to be limited to early evening and morning, when outdoor temperatures are lower than in the room. However, it is possible to extend the useful cooling period, as well as the opportunity for preheating the incoming air in cold seasons, in a northern European climate if a water/glycol closed-loop ground heat exchanger (GHE) is selectively used to supply a coil fitted before the outdoor air enters the MVHR unit. 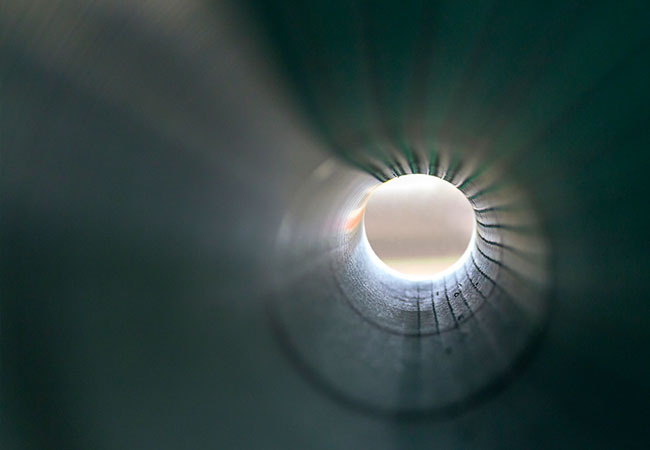 The operation of a system in the Netherlands was monitored by Cremers5 (located approximately at 52.0N, 6.6E) that employed a GHE comprising 100m of polyethylene tube with an outer/inner diameter of 25/17mm, installed at a depth of 1.20m in the ground and filled with a water/glycol mix. The operation of that system is summarised in Figure 3, with the impact of the GHE indicated by the purple arrows. – one includes a sub-soil heat exchanger and coil in the inlet airstream (as shown in Figure 4) and one does not. Referring to the system with the GHE, when heating is required the preheating of the outdoor air by the GHE sourced heat provides supply temperatures closer to the extract temperature. Where cooling is required, the fresh air is precooled to below the extract temperature and, in this case, the ventilation cooling extends across the whole summer season. The Domestic Building Services Compliance Guide7 specifies a maximum specific fan power of 1.5W·L-1·s-1 for MVHR systems – so, in the example 8m x 8m x 5m house, using a ventilation rate of 0.13L·s-1·m2 (from AD F table 5.1b) this would give a continuous maximum fan power of 1.5 x 0.13 x [2 x (8 x 8)] = 25watts (219kWh per year). If the system incorporates enhanced filtration (HEPA or activated carbon), this will increase significantly. A 2016 study8 of 29 UK dwellings that employ MVHR (monitored under the Innovate UK Building Performance Evaluation Programme) identified issues that hindered the successful utilisation of MVHR. These included lack of appropriate building airtightness; incomplete commissioning; poor airflow rates; lack of balance; and inappropriate duct types. The report gives detailed commentary on the problems, many of which would probably have been avoided if the installation had been designed, installed and commissioned in line with the England and Wales Domestic Ventilation Compliance Guide.9 Beyond technical quality, the key message from this and other reports is that it is vital occupants understand the purpose and operation of the system, and that the control and user maintenance (filter and heat exchanger hygiene) is simple and accessible. 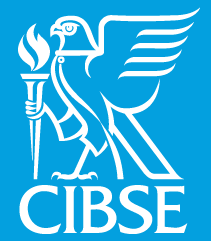 CIBSE TM60 Good practice in the design of homes 2018 (particularly Section 6.4). 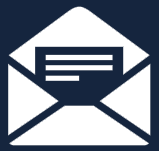 1 EC ENTR LOT 6, Final executive summary for ventilation systems. 3 Approved Document F Ventilation, England Building Regulations, 2010 (amended 2013). 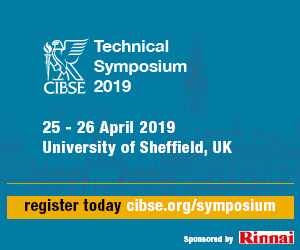 4 Kazlauciunas, R, Balancing the intrinsic conflict between energy efficiency and IAQ, CIBSE Technical Symposium 2018. 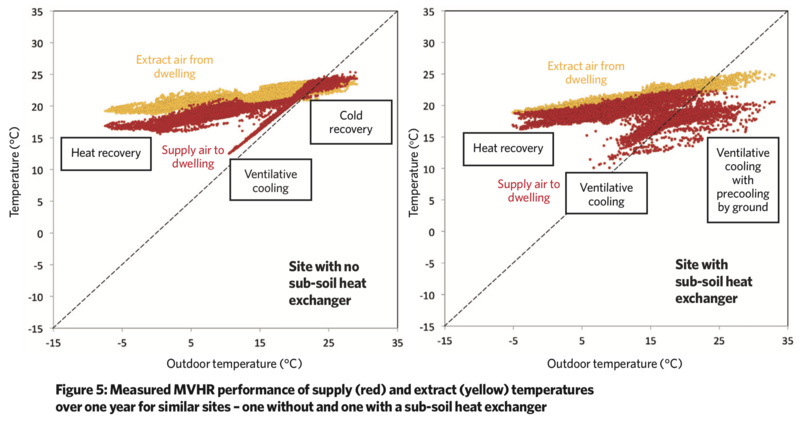 5 Cremers, B, Heat recovery ventilation with closed-loop ground heat exchange, REHVA Journal, August 2013. 6 Cremers, BE, Energy analysis for balanced ventilation units from field studies, Proceedings of the AIVC Conference 2018, Juan-les-Pins, France. 7 Domestic Building Services Compliance Guide 2013 (inc 2018 amendments). 8 Sharpe, T et al, Characteristics and performance of MVHR systems, Mackintosh Environmental Architecture Research Unit, 2016. 9 Domestic Ventilation Compliance Guide, DCLG, NBS 2011.